A FRIENDLY INTRODUCTION TO SPORTS & FITNESS! 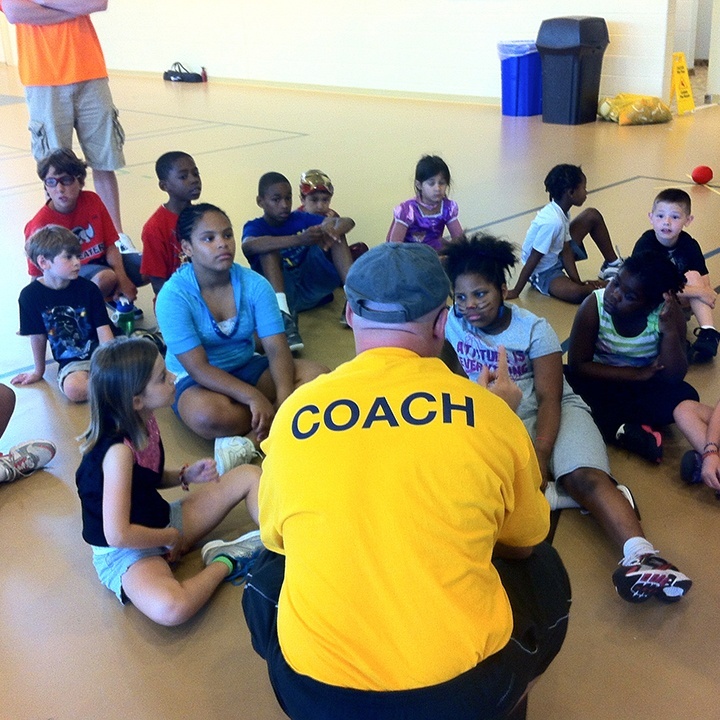 Our completely mobile program can bring sports and fitness classes right to you! 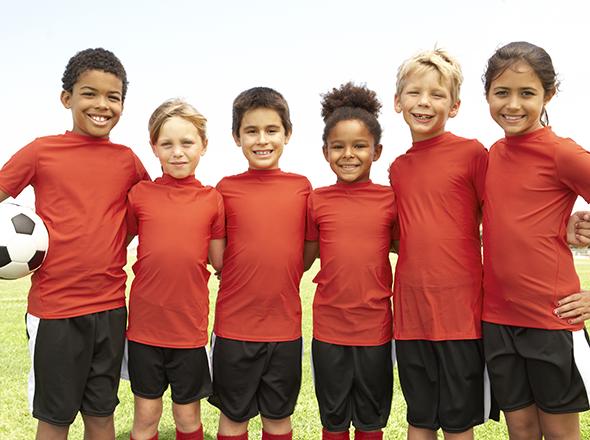 This includes age‑appropriate equipment for each child and a top notch coach for kids ages 18 months to 12 years. Something new each week, or try a sports focused clinic! 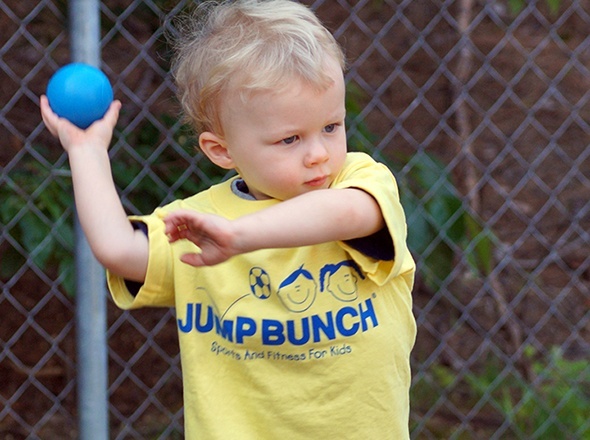 With more than 70 different activities, JumpBunch offers unparalleled variety and flexibility to keep kids moving! Traditional sports, skills conditioning, and active games are all part of why your school only needs one partner. 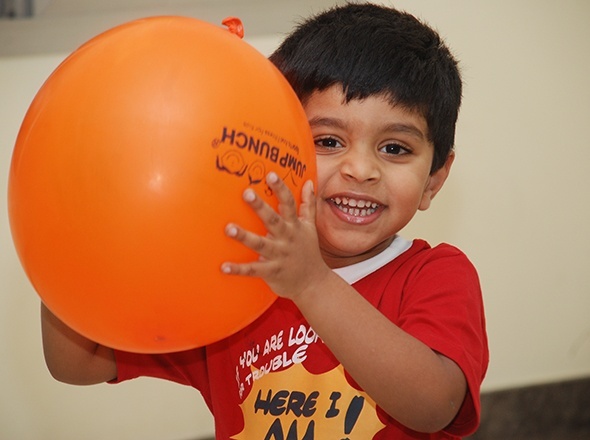 The barometer of our success is measured in smiles. There is no better indicator that we are delivering a program that kids want to be part of each and every week. Movement improves fitness, builds confidence, and promotes learning. 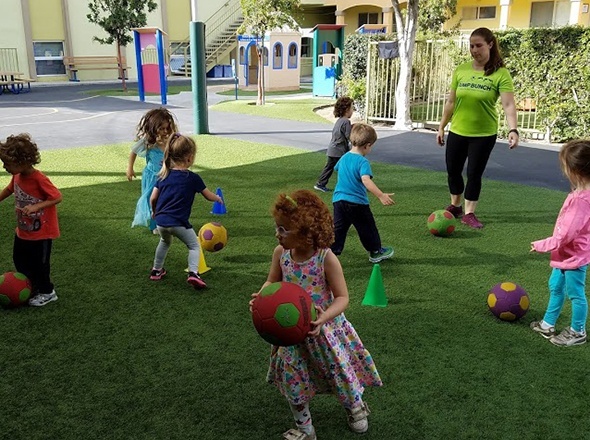 JumpBunch classes focus on all phases of physical growth that include fine/gross motor skills, hand/eye coordination, body balance, agility, and muscle development. 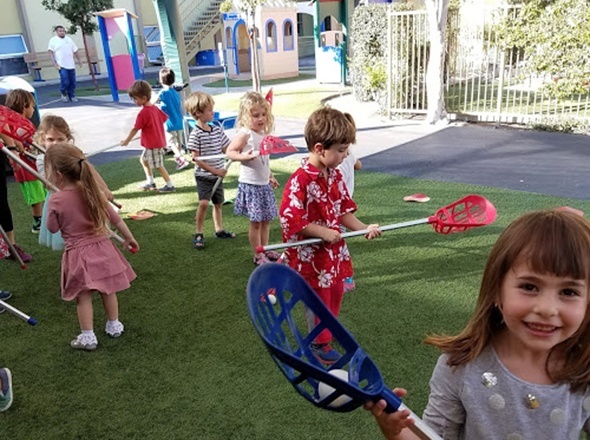 JumpBunch® is successful because kids just think it’s fun...they don’t realize how the carefully constructed, age-appropriate activities benefit their development. Because kids love it, parents do too! 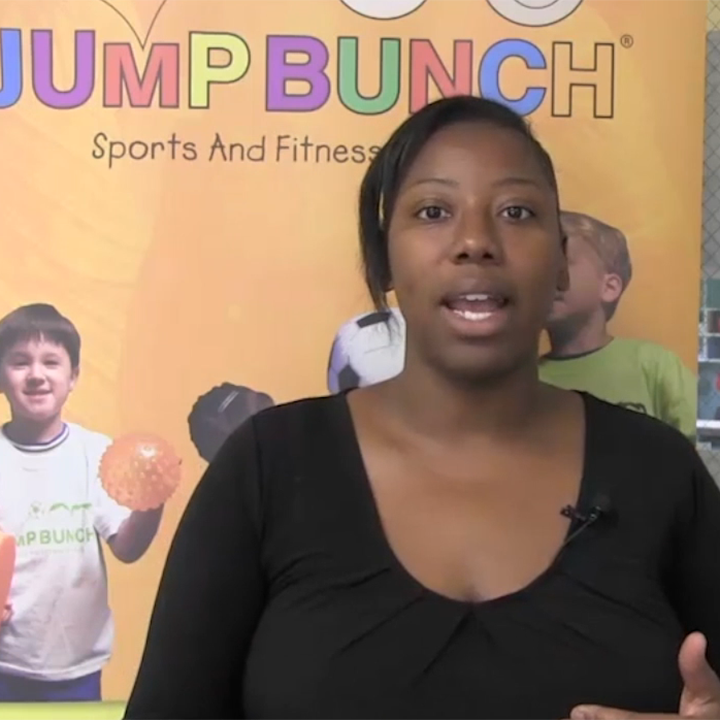 JumpBunch provides a turn-key program offered as an added benefit to your curriculum or an optional signup activity. 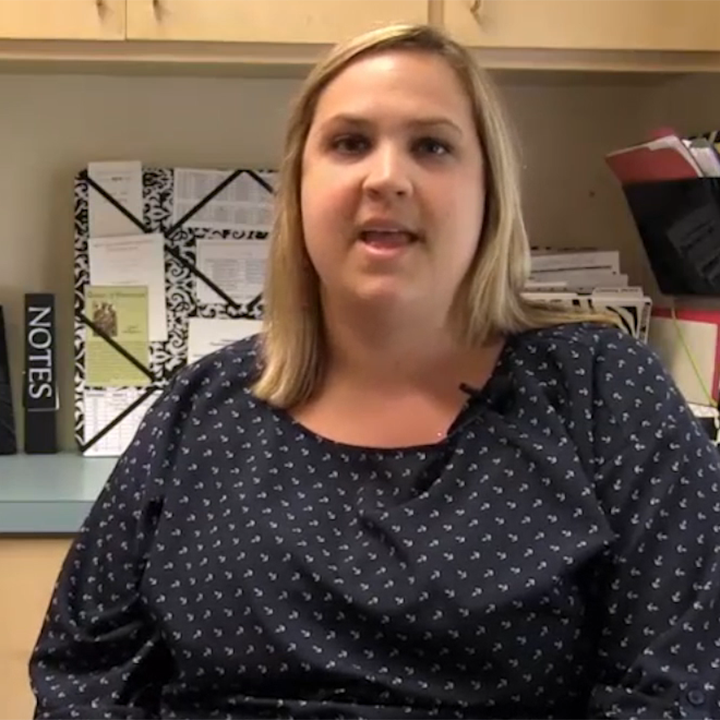 so there’s no overhead or added hassle, and the new traffic JumpBunch brings can help promote your core courses at the same time. 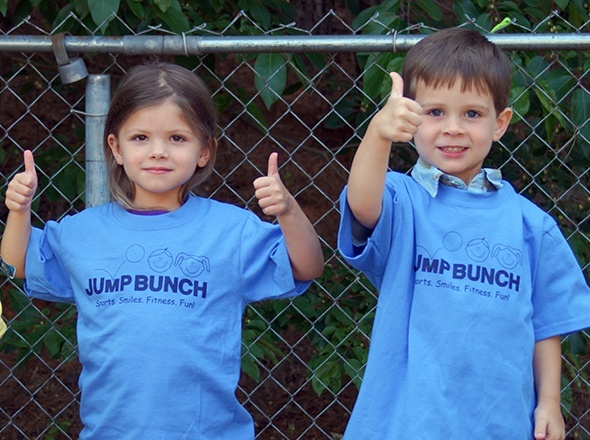 JumpBunch Owners Love Their Business! 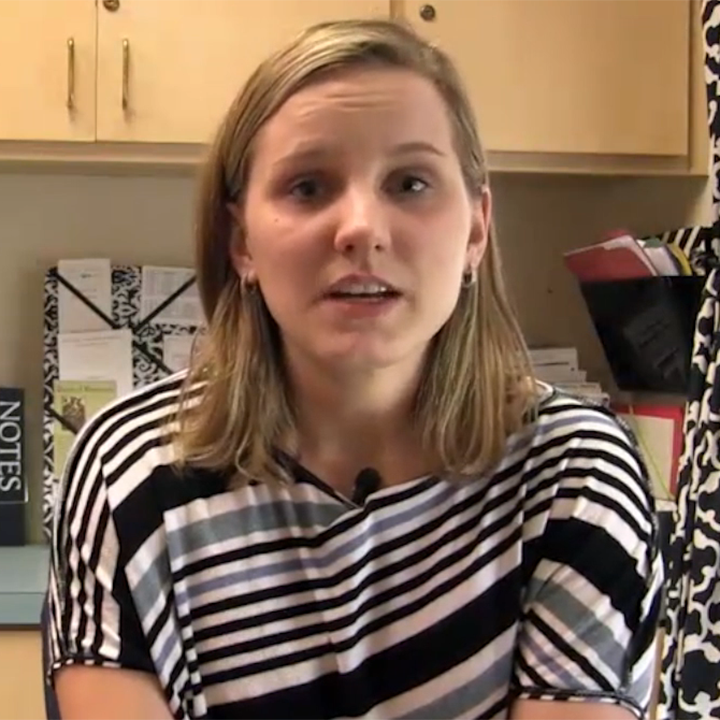 a JumpBunch franchise may be right for you. FIND YOUR LOCAL BUNCH HERE! Select your state from the map or list to find the JumpBunch location nearest you.